Poet John Rybicki was born and raised in Detroit, Michigan. 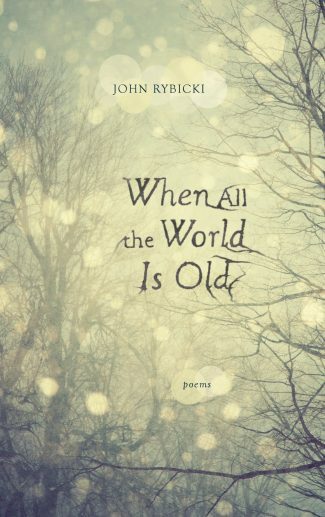 His third collection, When All the World Is Old, from Lookout Books, was written in response to the long illness and death of his wife, the poet Julie Moulds. He is the author of two other poetry collections: Traveling at High Speeds and We Bed Down Into Water. 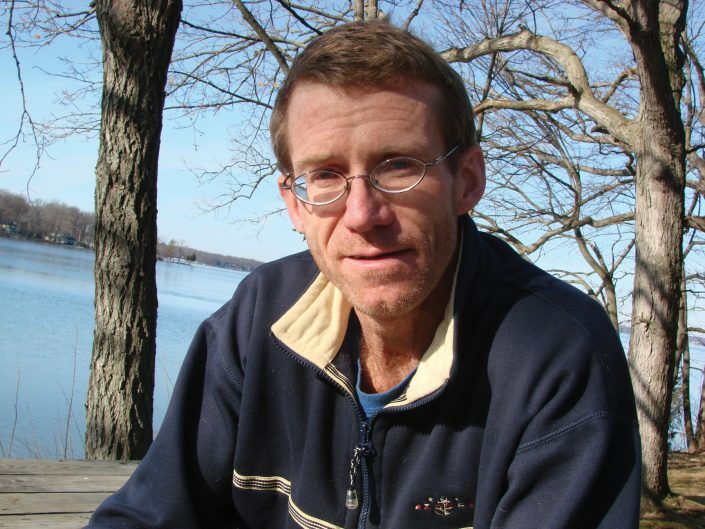 His poems have been published in the Best American Poetry 2008, Alaska Quarterly Review, Ecotone, Field, the Paris Review, and Poetry. Rybicki has been a writer-in-residence at Alma College, and he teaches poetry to young writers through the InsideOut Literary Arts Project and Wings of Hope Hospice. He lives in Michigan with his son.